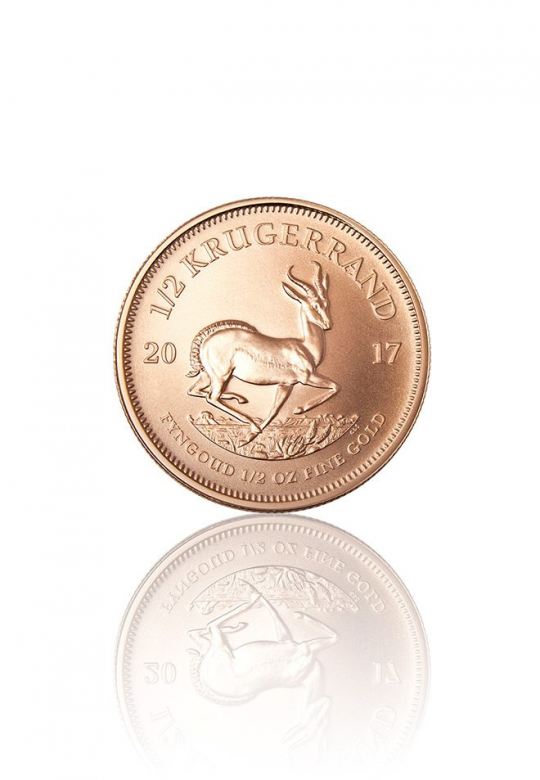 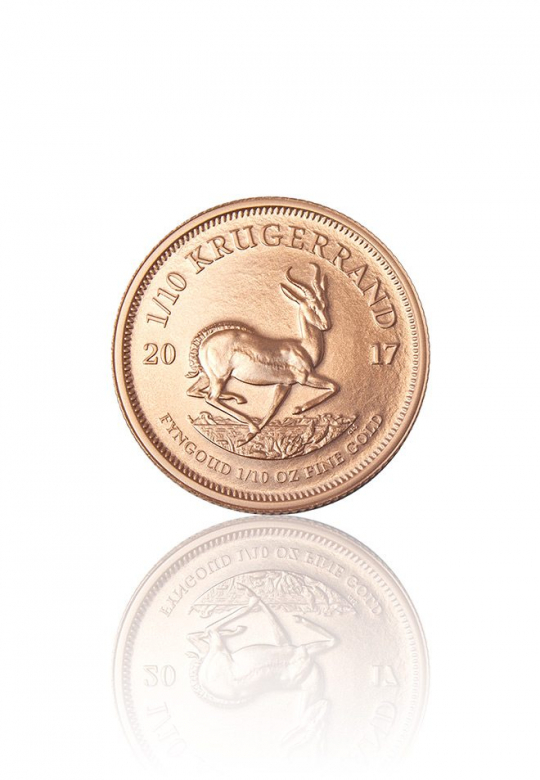 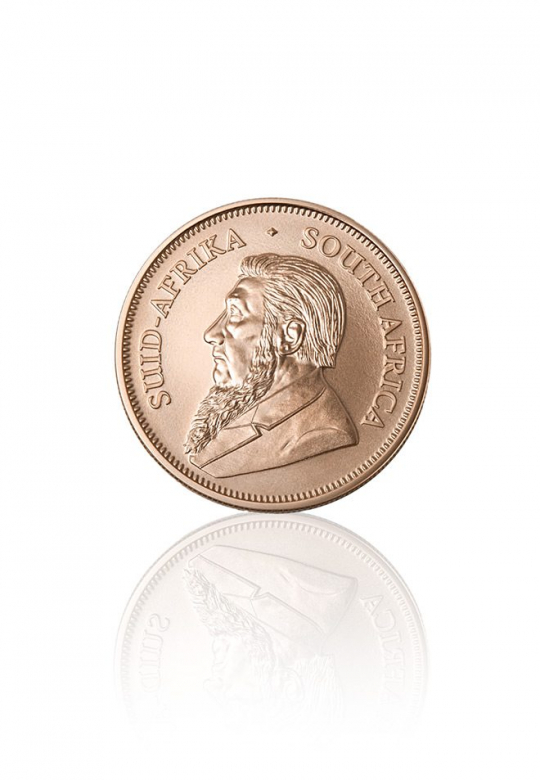 Krugerrands are the most traded bullion coins in the world having been first minted in 1967. 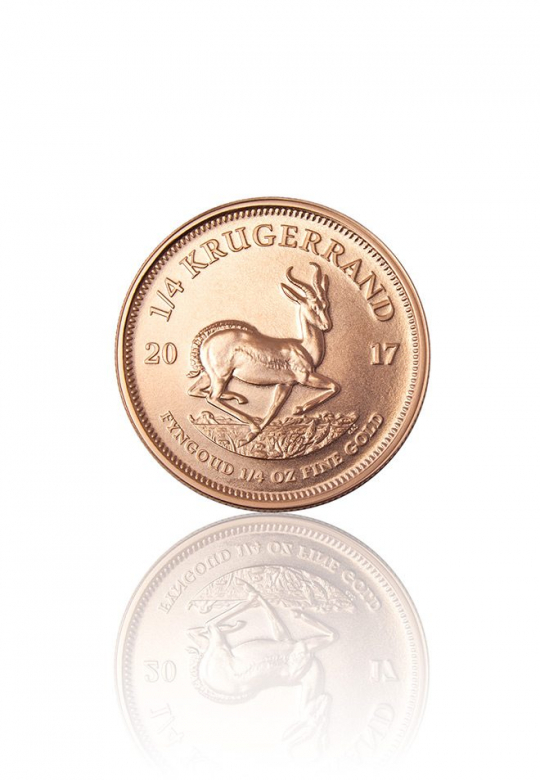 Metal Concentrators is proud to offer the Krugerrands to our clients as a trusted way to own South African gold. 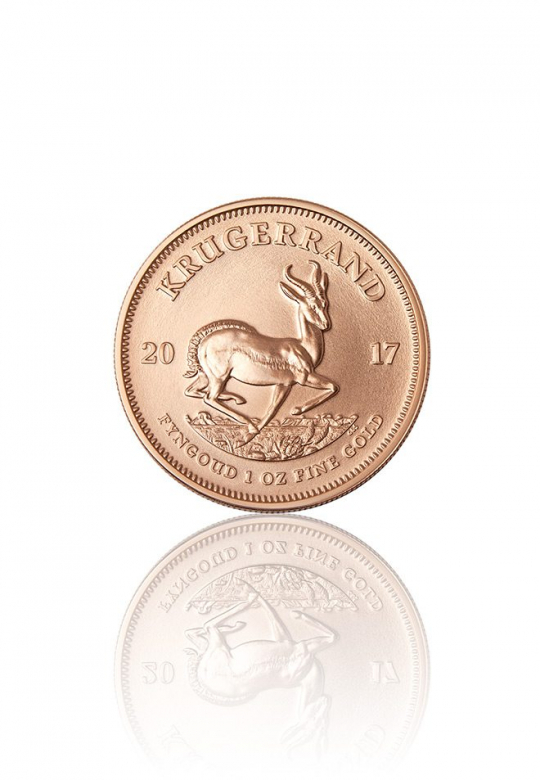 The 22 ct Krugerrand consist of an ounce of fine gold and an extra percentage of copper to make it durable and long lasting as a trade piece.